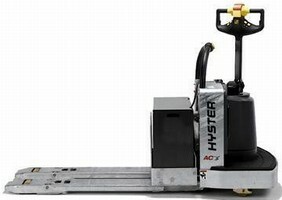 Motorized Hand Pallet Truck helps reduce operator fatigue. Motorized Hand Truck offers optional power assist steering. Available in 6,000-8,000 lb capacities, Model MPE-F features heavy-duty ac traction motor, 4 operator selectable modes, 2 master level performance settings, and auto deceleration system. 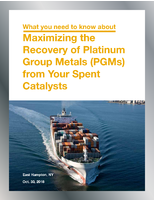 Optional pick assist feature with coast control is suitable for high-throughput case picking operations. Hand truck is also available in heavy corrosion/wash down package with galvanized frame. 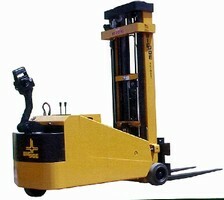 Walk Behind Forklifts feature electronic power steering. Series PDC-E Walkie Counterbalanced Forklifts are equipped with electronic power steering, which optimizes safety and maneuverability by minimizing steering effort. 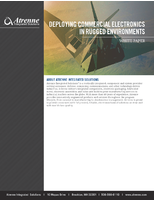 Lifts also include ac drive, wide view mast, and sloped chassis design for optimal operator visibility. 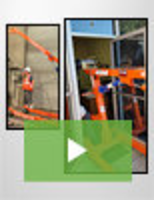 Lift Trucks offer maneuverability in demanding environments. 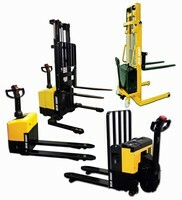 Lift Truck provides smooth hydraulic operation.